POSITION OPEN: ​Automotive Technician/Mechanic Available Immediately! Check out our Reviews on Car Talk! Our Customers giv﻿e us a "Five Star Rating"
Servicing all makes and models, Foreign & Domestic since 1993. We have an outstanding reputation for being the most affordable, and honest garage in the area. Our customers have rated us five stars in Automotive Repair! 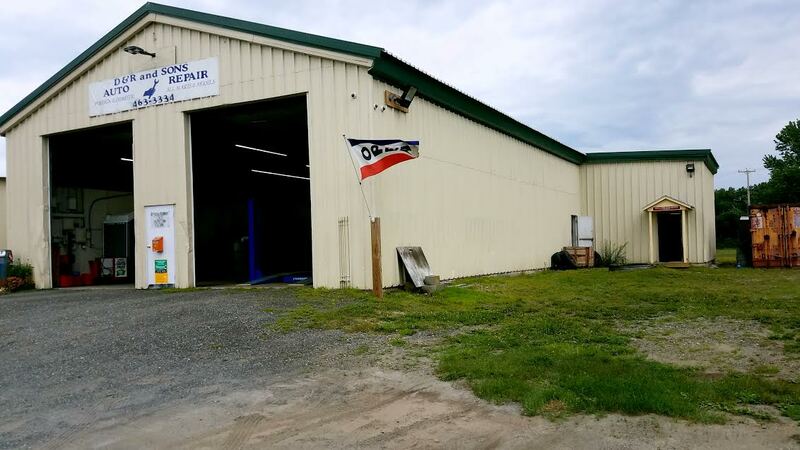 With over twenty years of experience, our ASE Certified Master Mechanic is sure to solve all of your auto repair needs… Whether it’s a Vermont State Inspection, a scheduled maintenance, alignment, or any major or minor repair to your vehicle, D&R And Sons Auto Repair does it all! Call or stop by to Schedule your Appointment today! ​Whether you are moving a smaller apartment or a large 4 bedroom house, or you need a Hitch installed; U-Haul truck rentals in Westminster Station, VT will provide you with FREE truck rental rate quotes for the perfect size moving truck to assist you with your move.